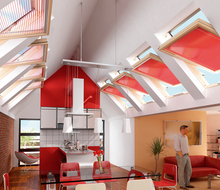 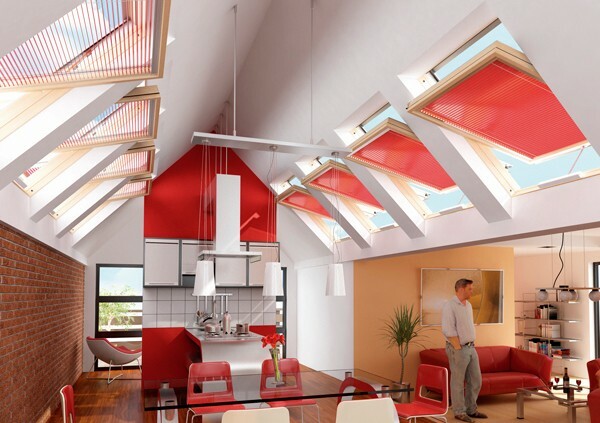 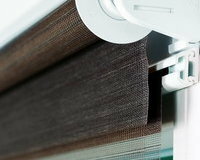 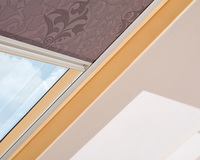 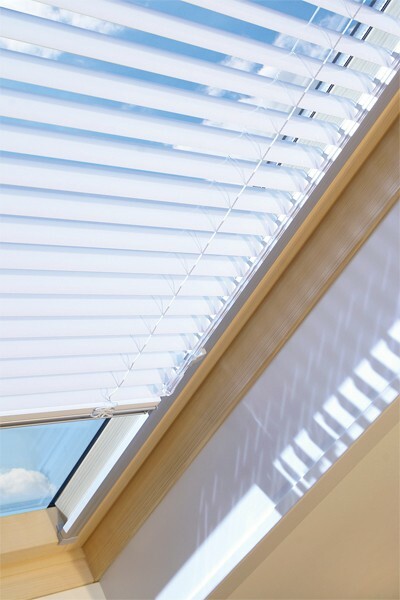 The Venetian AJP blind is a popular roof window accessory which can control the amount of light entering the room. 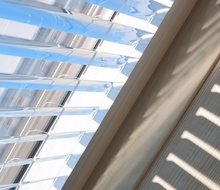 Through changing the angle of the lamellaes we can control the direction of sunlight and create a unique atmosphere. 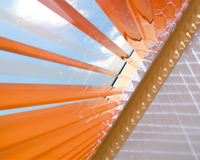 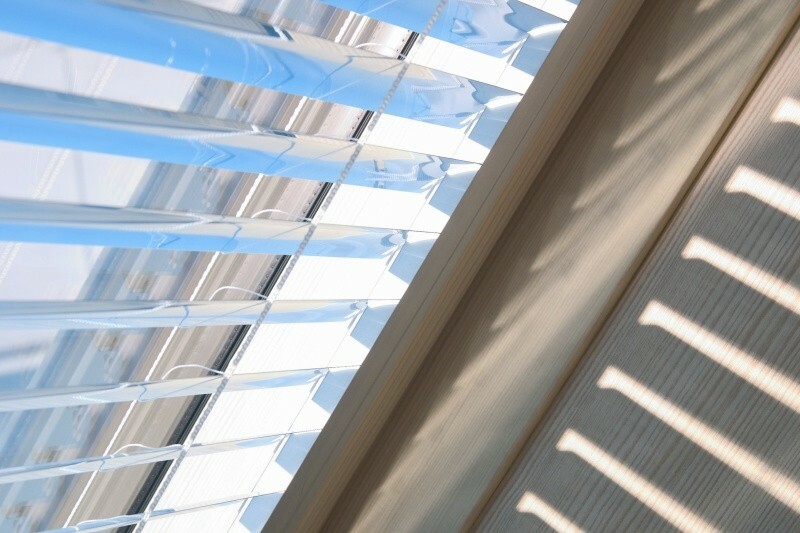 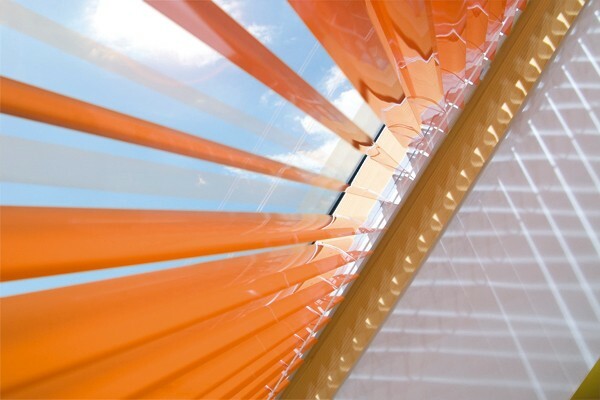 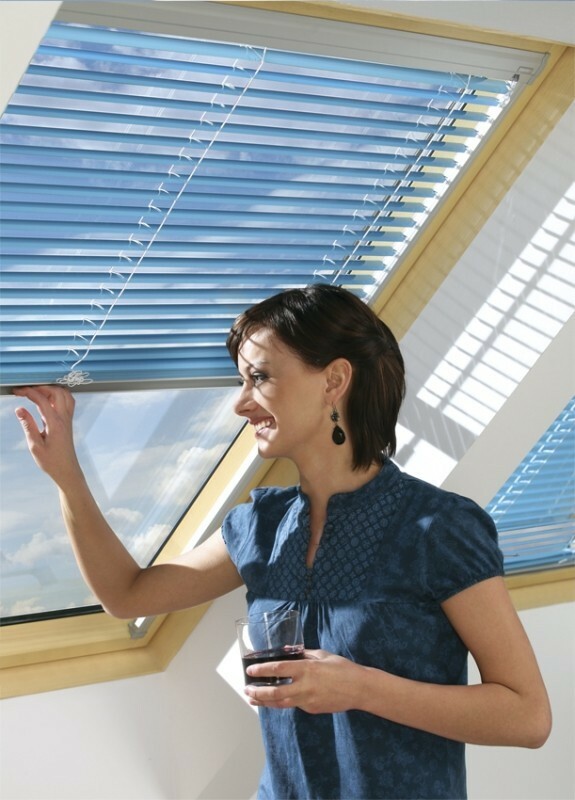 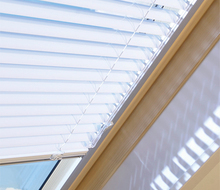 The Venetian blind protects from overheating and constitutes a decorative element. 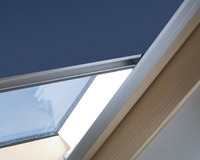 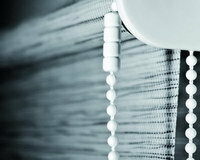 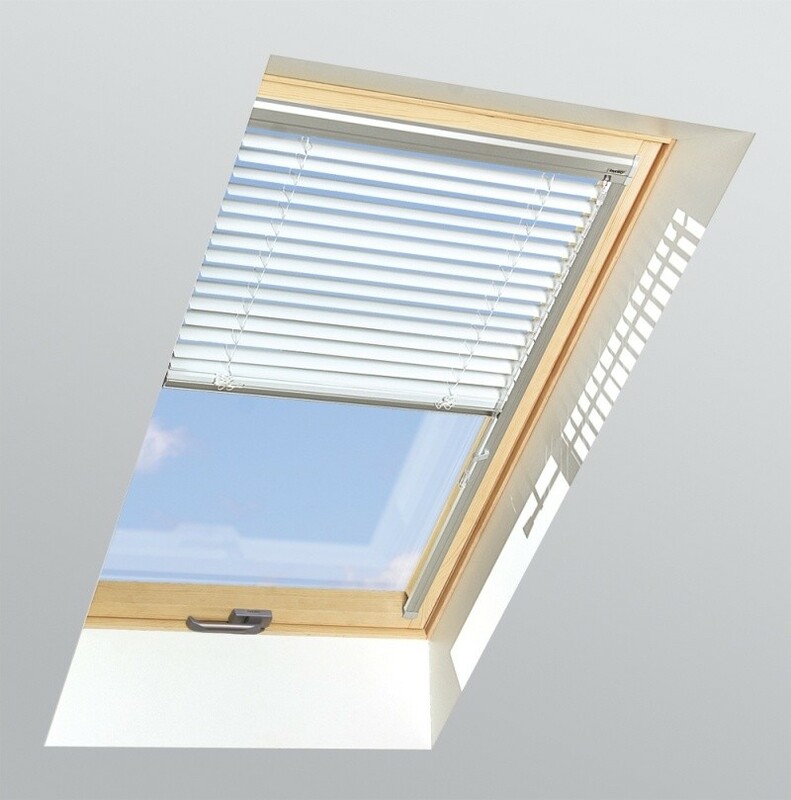 Side aluminium rails enable a complete shading of the room and also make it possible to rotate the sash with the blind pulled down. 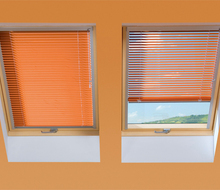 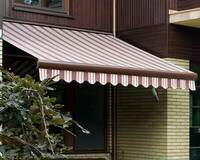 providing privacy, without significatnly reducing natural light. 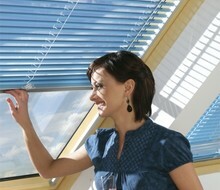 AJP blind operated manually. 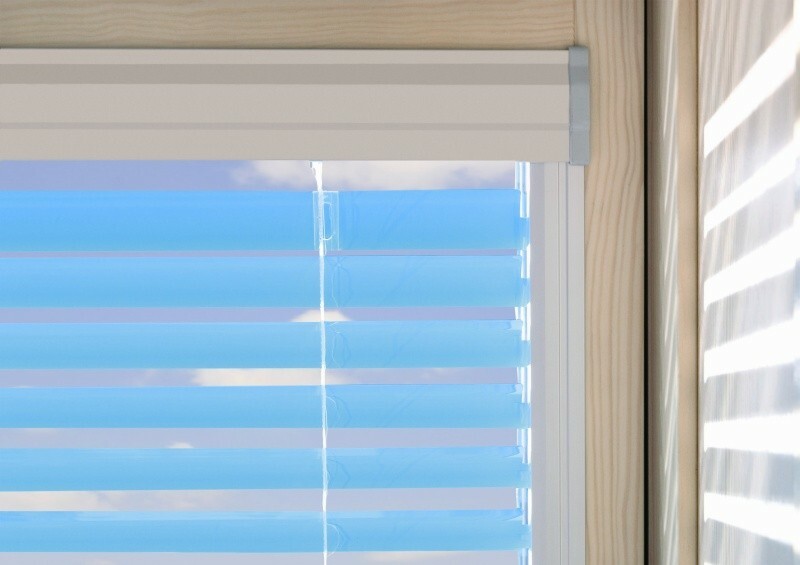 For operating Venetian blind installed out of reach the universal ZST control rod is available, AJP Venetian blind AJP-E controlled by switch or remote control, powered by 24V DC. 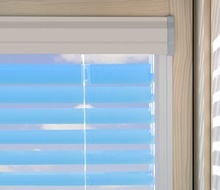 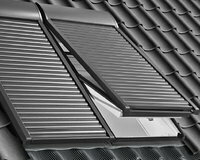 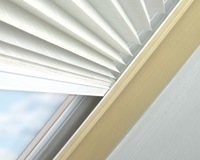 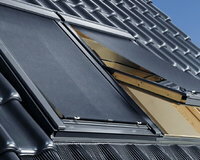 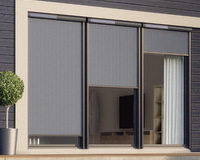 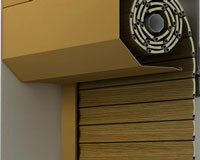 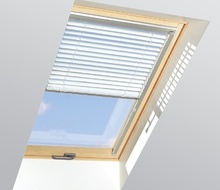 Electric drive of AJP- E Venetian blind enables only changing the angle of the lamellaes. 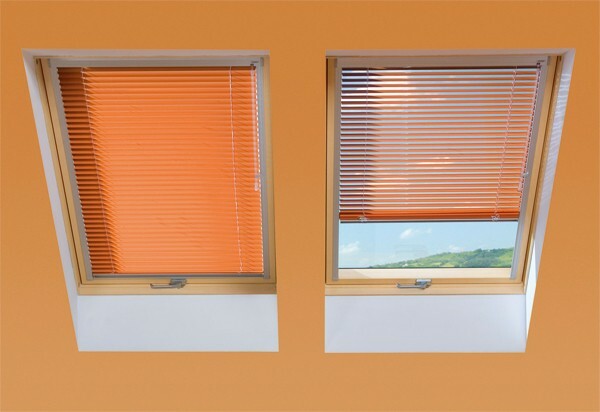 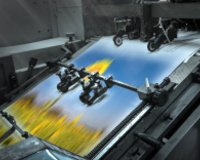 Operating AJP-E in standard version is possible only with the window closed.